Perfumes are divided into various categories, families, sub families and notes. All this categorisation is to help the perfume user to understand the fragrance before even opening the bottle and spraying the scent. You can easily tell everything about a perfume just by seeing it or reading about it if you are aware of what all the terms related to perfume mean. One such categorisation is perfume family and we are here with the largest section of the fragrance family to help you understand it a bit better. Being one of the oldest as well as largest section in the perfume families available, Floral fragrances have a lot to choose from. However, it was only limited to ladies until recent times. With the new age perfume changes, the industry is being acceptable to unisex perfumes and men perfumes with floral notes. Either prominent or subtle, there is a presence of flower notes in most of the perfumes such as Creation perfumes available in the industry right now. If you are someone who is looking out to switch to floral perfumes, you must be able to understand as well as recognise various floral perfume families and sub divisions to choose the best one for your senses. This is one of the most common yet loved fragrances with floral notes of a single flower. Rose, jasmine, daffodil, orange blossoms, tulips, lilies and Orchid Perfumes are some of the most popular options available. You buy spray perfumes or ittars in this category. Women who love uncomplicated scents prefer to go with these. With a complex composition, this type of perfumes have a two or more types of floral notes combined together to give you a concoction of refreshing scent. Perfumes like Creation orchid perfume and many others available with top international brands are part of this category. A popular part of the French perfumes, soft florals are a mix of various flower notes that have sort of powdery fragrance. it is soft, subtle and soothing to one’s senses. 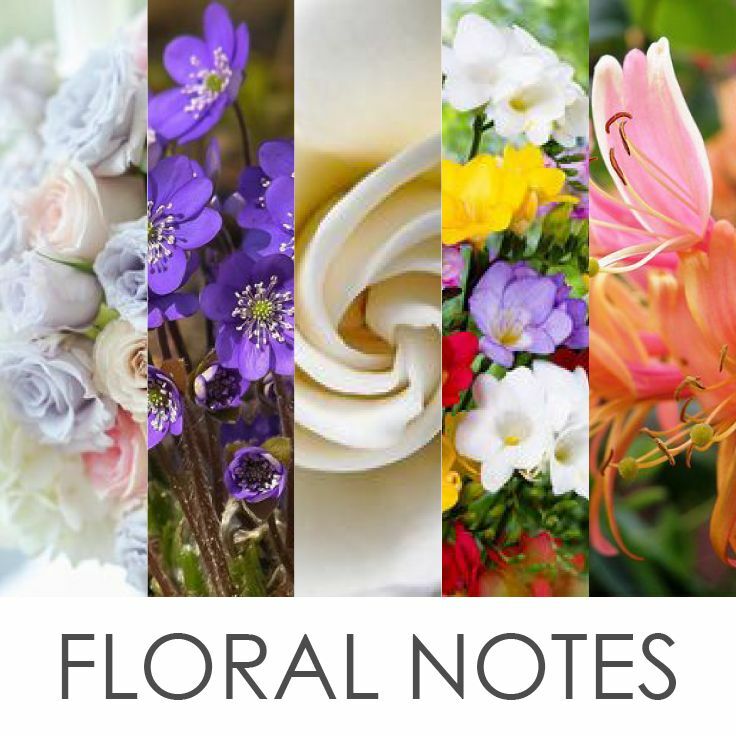 if you are someone who loves gentle notes in perfumes, this is the category for you. This is also one of the popular category among ladies who love chirpy bubbly fragrance. With a concoction of fresh floral notes as well as juicy sweet flowers, these perfumes are rather modern as compared to other floral subfamilies. Such perfumes are great for summer season.